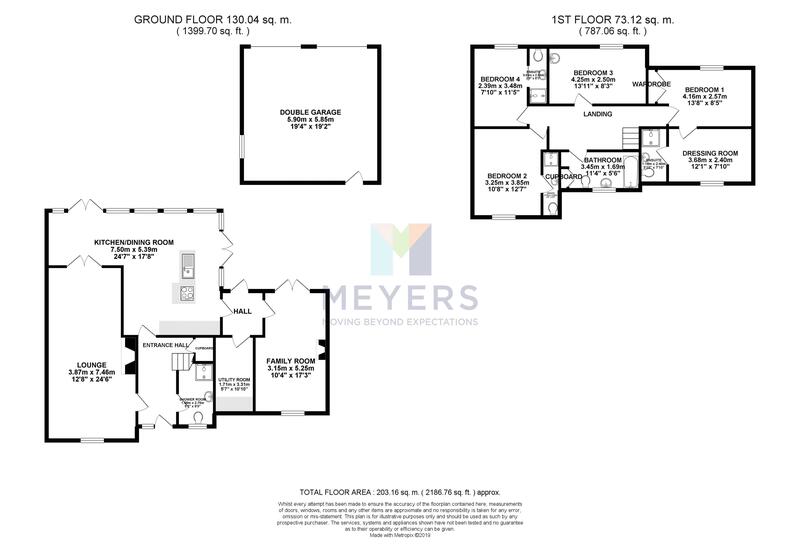 Meyers Estate Agents are delighted to offer this generous FIVE BEDROOM DETACHED HOUSE situated in the centre of the quiet Hamlet of Coombe Keynes. 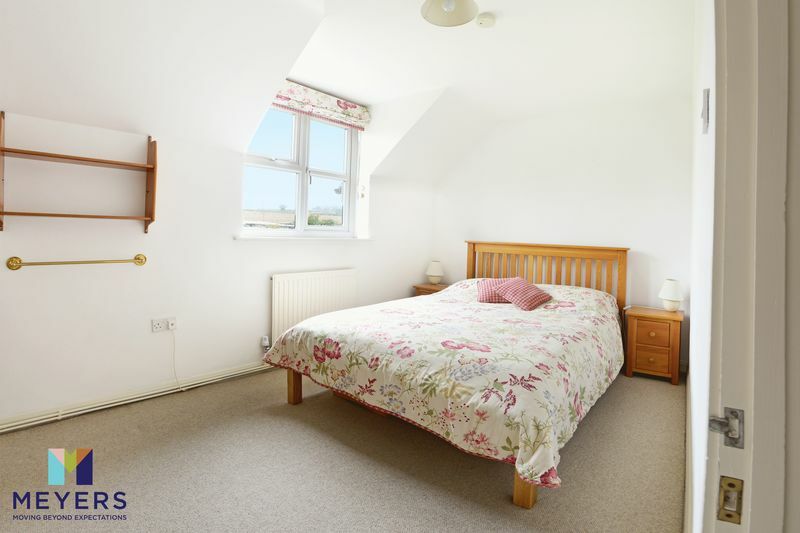 The property features include THREE RECEPTION ROOMS, to include an extended FEATURE OPEN PLAN kitchen garden room, GENEROUS LOUNGE and further Hobbie/Cinema Room. 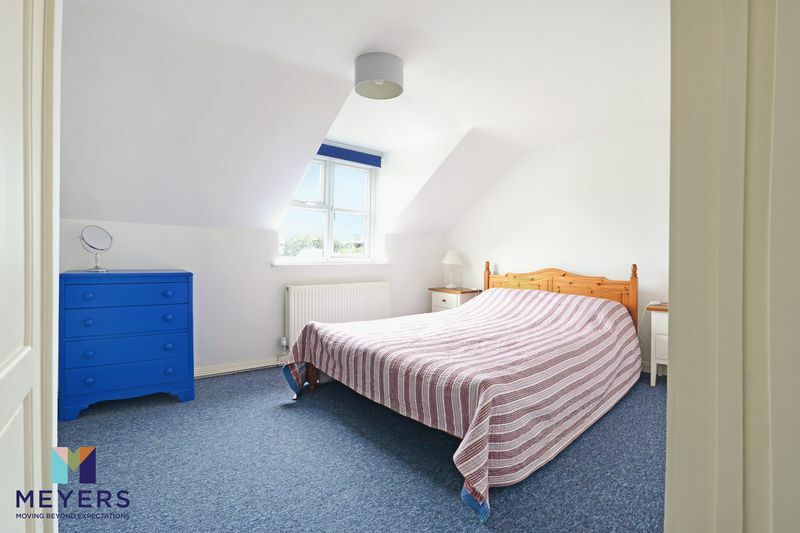 The property benefits with THREE EN-SUITE bedrooms and separate family bathroom. Outside the property enjoys a GENEROUS GARDEN and comes complete with DOUBLE GARAGE and PARKING. 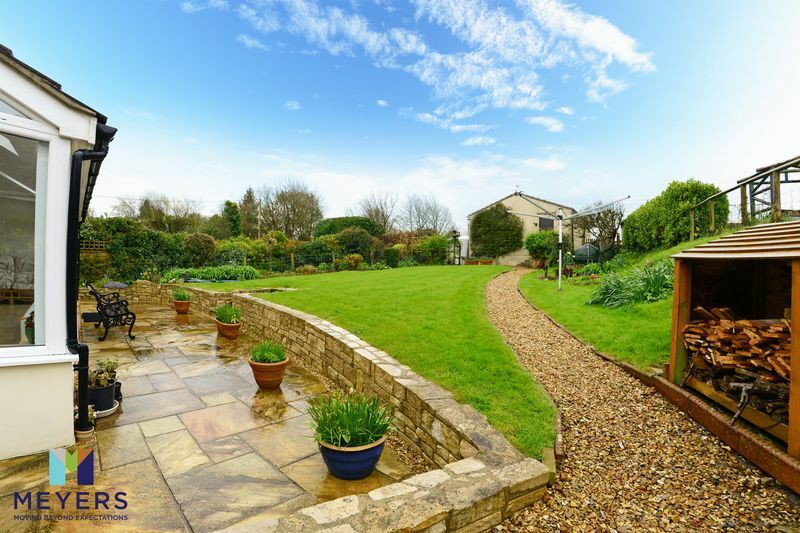 This substantial property is within a few miles of The World Heritage Jurassic Coastline to include Lulworth Cove and Durdle Door and main line RAIL LINK direct to London Waterloo. 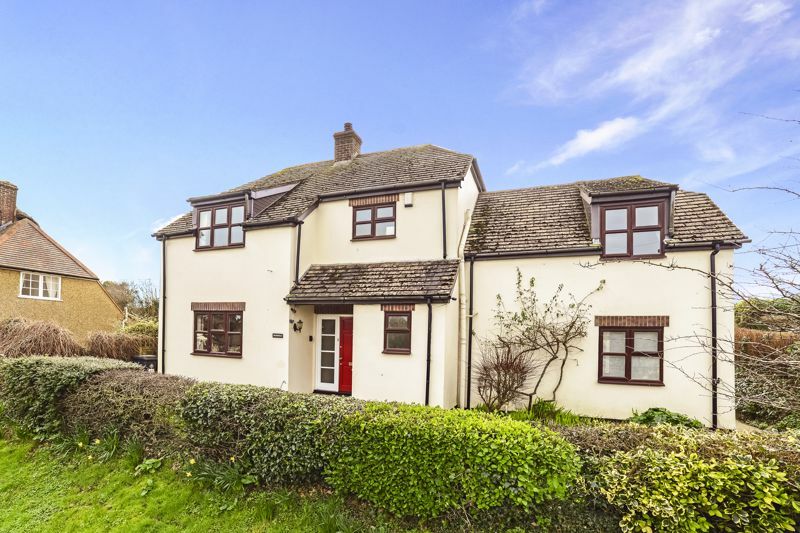 A generous five bedroom detached house situated in the centre of the quiet Hamlet of Coombe Keynes. 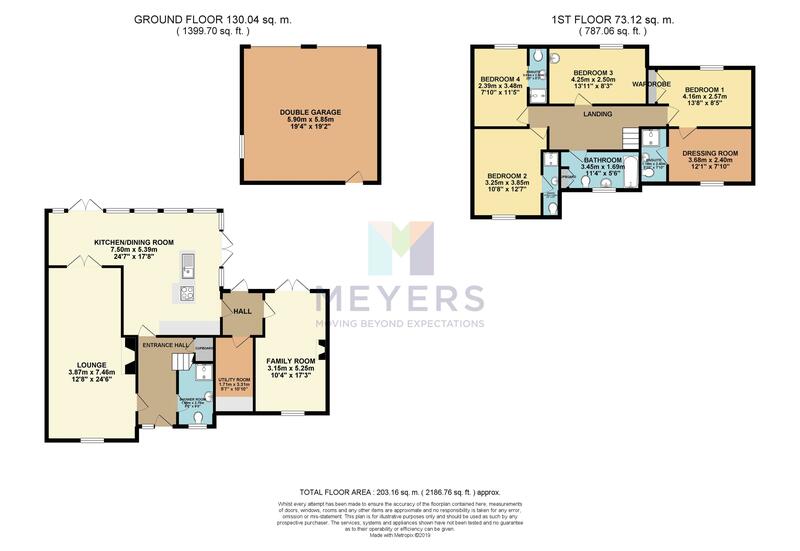 The property features include three reception rooms to include an extended feature open plan kitchen garden room, generous lounge and further hobbie / cinema room. 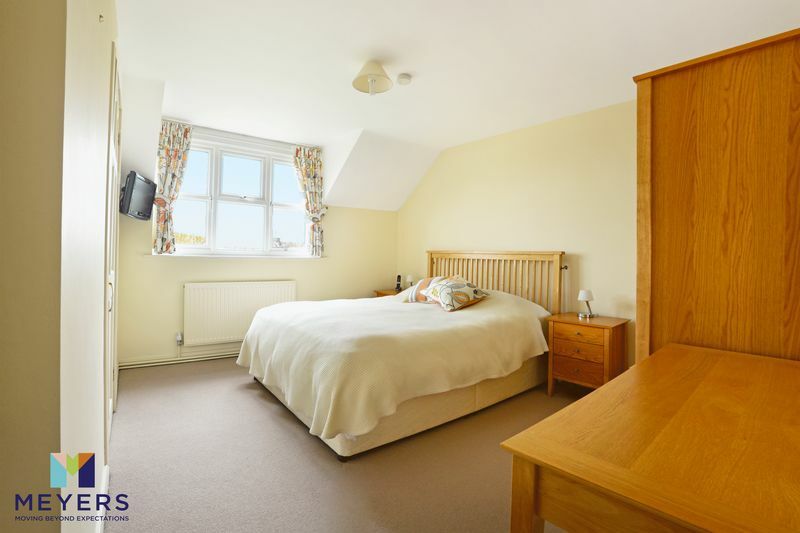 The property benefits with three en-suite bedrooms and separate family bathroom. 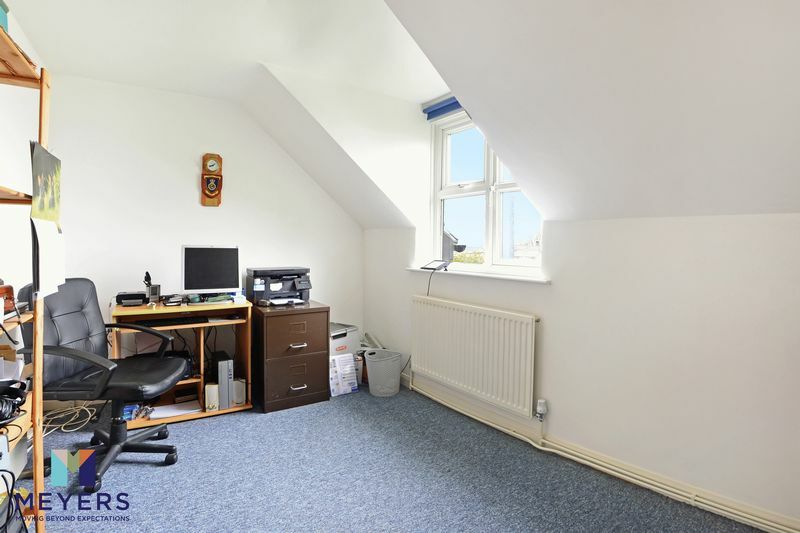 Outside the property enjoys a generous garden and comes complete with double garage and parking. 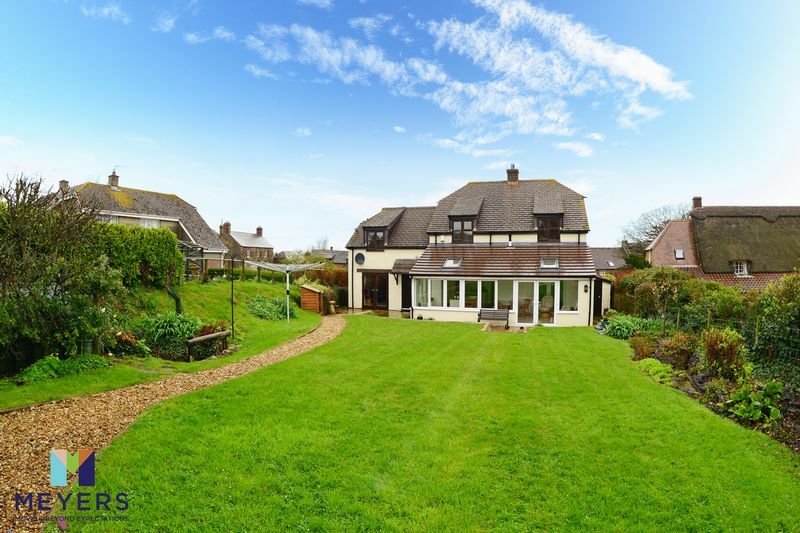 This substantial property is within a few miles of The World Heritage Jurassic Coastline to include Lulworth Cove and Durdle Door and main line rail link direct to London Waterloo. Garden path leads to front door with storm porch and outside light leads through front door leading into entrance hallway with feature split level stairs leading to the first floor, under stairs storage cupboard, radiator, tiled floor, doors lead through into all principle rooms. 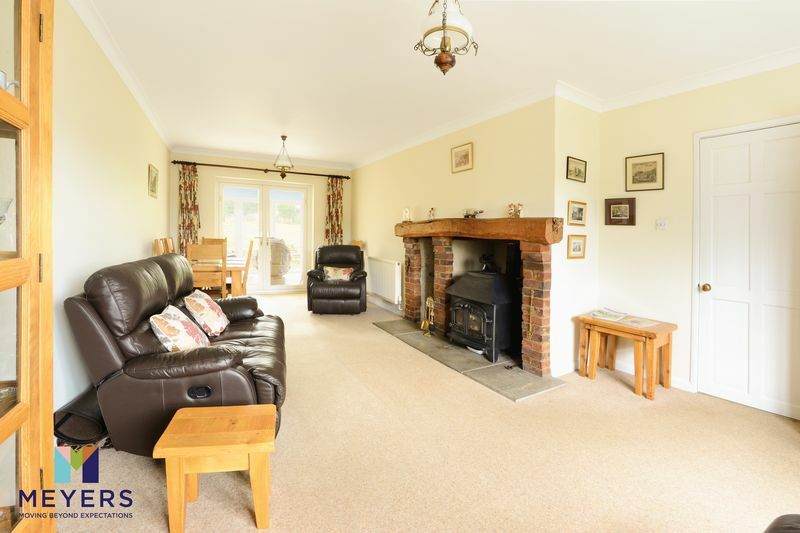 Feature brick built fireplace with multi fuel burner under with wooden mantle over on tiled hearth with further wood store, front aspect window looking out onto front of property, cove ceiling, two radiators, double doors lead through into spacious garden room. 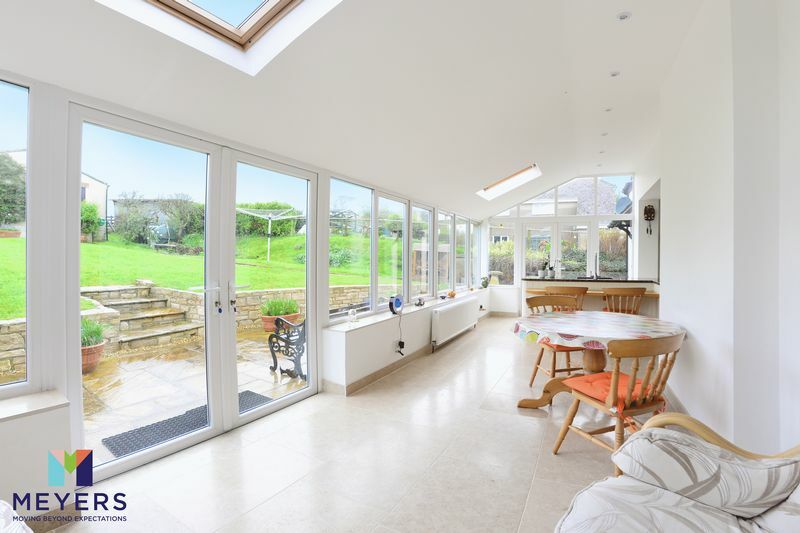 Entrance hallway leads into a spacious light and airy kitchen garden room with feature windows running the length of the rear aspect to allow uninterrupted views out onto the garden with rear aspect doors. A range of floor and wall units with work surface over, single bowl sink with drainer with mixer tap over, integrated dish washer, Neff ceramic hob, Neff integrated double oven, integrated fridge freezer, breakfast bar area, ceiling spotlights, door leading to utility, kitchen opens up into a generous garden room with a continuation of full length windows looking out onto the garden, two further roof light windows, tiled floor, double doors leading out onto garden, ceiling spot lights, doors leading through into lounge. 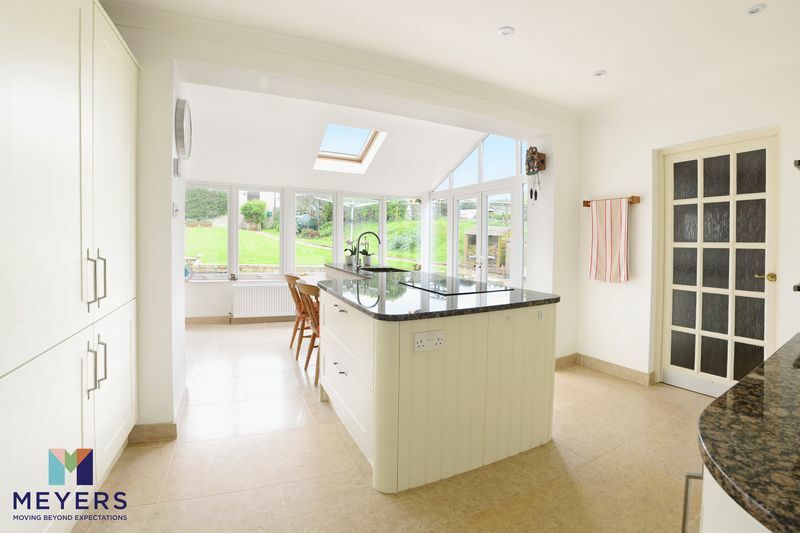 Kitchen leads through to a rear hallway with doors leading to reception room and utility, rear aspect door leading out onto garden, tiled floor. A generous utility room with area for all white goods with work surface over, coat and boot storage, tiled floor. 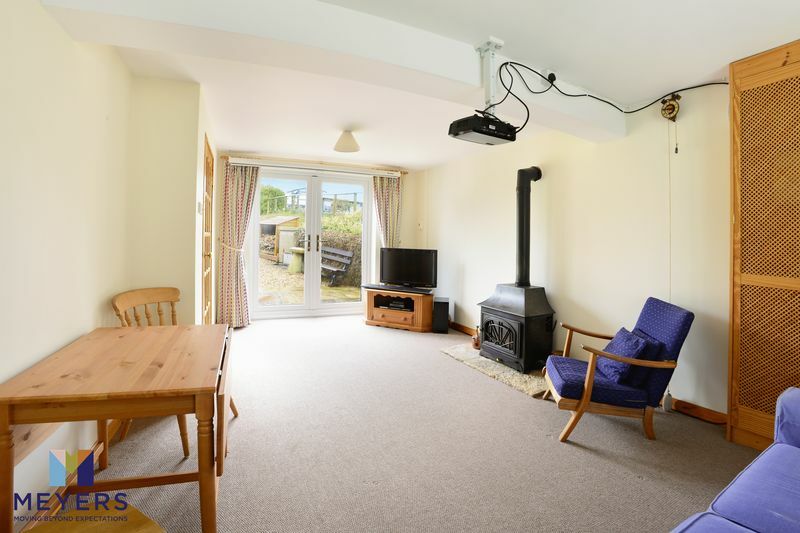 Feature double doors leading out onto rear garden, front aspect window looking out onto front of property, feature stove on stone hearth, radiator. Opaque front aspect window, fully tiled shower cubicle with mains fed shower attachment over, low level WC, pedestal wash hand basin with tiled splash back, tiled floor. Leading from the first floor leads onto the first floor hallway with doors leading to all first floor rooms, loft access. 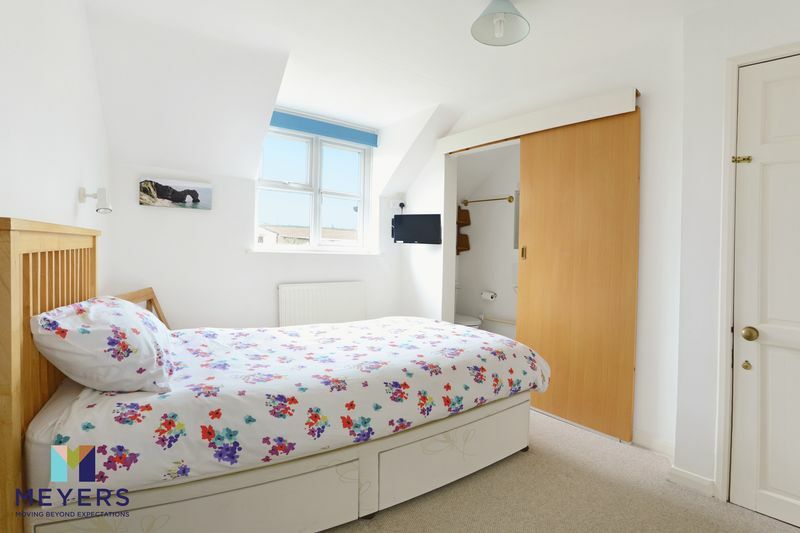 Feature rear aspect window looking out onto rear garden, fitted wardrobe, radiator. Feature front aspect window looking out onto front of property, radiator, door leading to en-suite. Fully tiled shower cubicle with electric shower attachment over, low level WC, pedestal wash hand basin with mirror over. Feature tiled shower cubicle with electric shower attachment over, low level WC, pedestal wash hand basin with mirror over. Feature rear aspect window looking out onto rear garden, pedestal wash hand basin, radiator. Feature rear aspect window looking out onto rear garden, radiator, door leading to en-suite. Fully tiled shower cubicle with electric shower attachment over, low level WC, wash hand basin with tiled splash back, with mirror over, radiator. 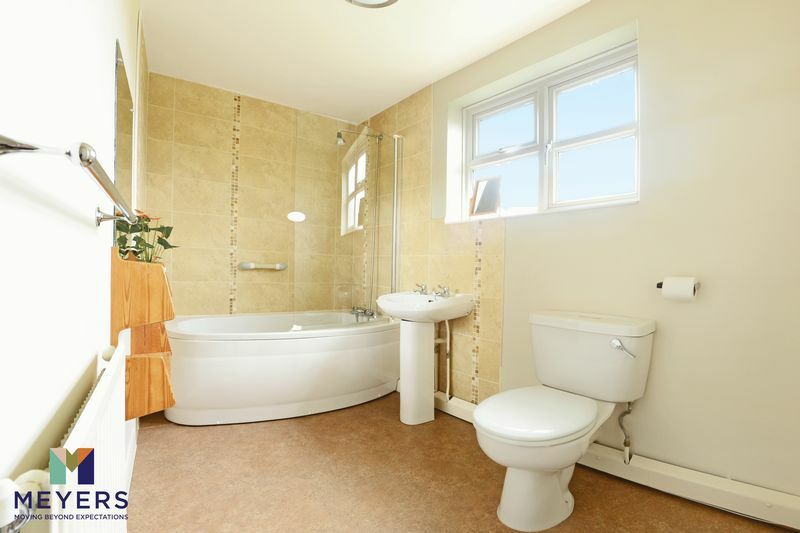 Opaque front aspect window, corner bath with mains fed shower attachment over, pedestal wash hand basin with tiled splash back, low level WC, airing cupboard, radiator. Step lead to front garden which is predominately laid to lawn bordered by mature hedge, pedestrian gate leads to rear garden, garden path leads to front door. Leading out from the open plan kitchen garden room leads out onto the generous garden which is initially laid to a natural stone paved area for dining and entertaining, low level Purbeck stone wall with step leads to lawned garden with mature planted borders, garden path leads to double garage with additional gated driveway parking, outside store, pedestrian gate leads to front garden. Double garage with electric up and over doors, with power and light, eave storage, side aspect window, rear aspect door leading to garden. Accessed to the rear of property leads to double garage with further gated driveway parking.